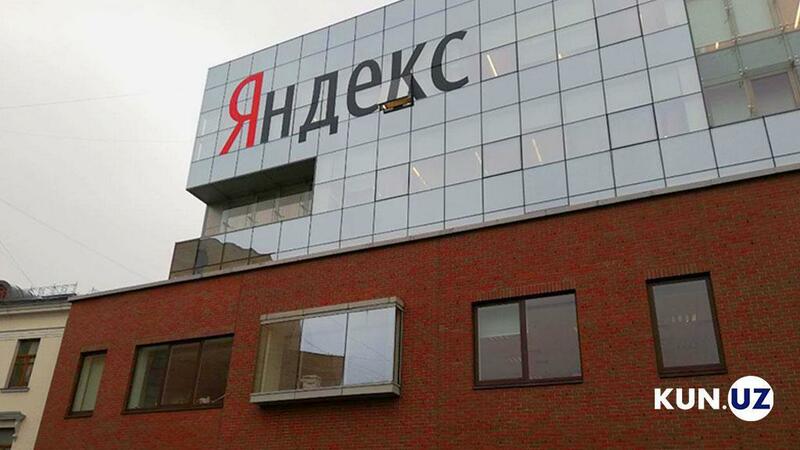 Yandex will launch a new service in Uzbekistan at the end of March, according to a Russian company announcement. Service name is not disclosed yet. It is noted that the service is based on machine learning technologies that are used in many areas of the company’s activities. The creation of the service was attended by Uzbek people, who live in different cities of the country and speak different languages. Alexey Shagrayev, responsible for the quality of the new product, and Alexander Krainov, head of the Yandex Machine Intelligence Lab, will deliver speeches at a presentation in Tashkent. The company has already launched about 15 services in Uzbekistan. Among them are “Taxi”, “Music”, “Mahalla”, “Metro”, “Traffic jams” and a number of others.